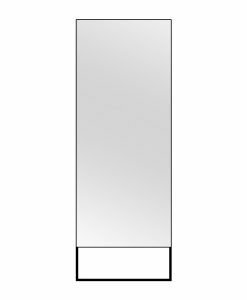 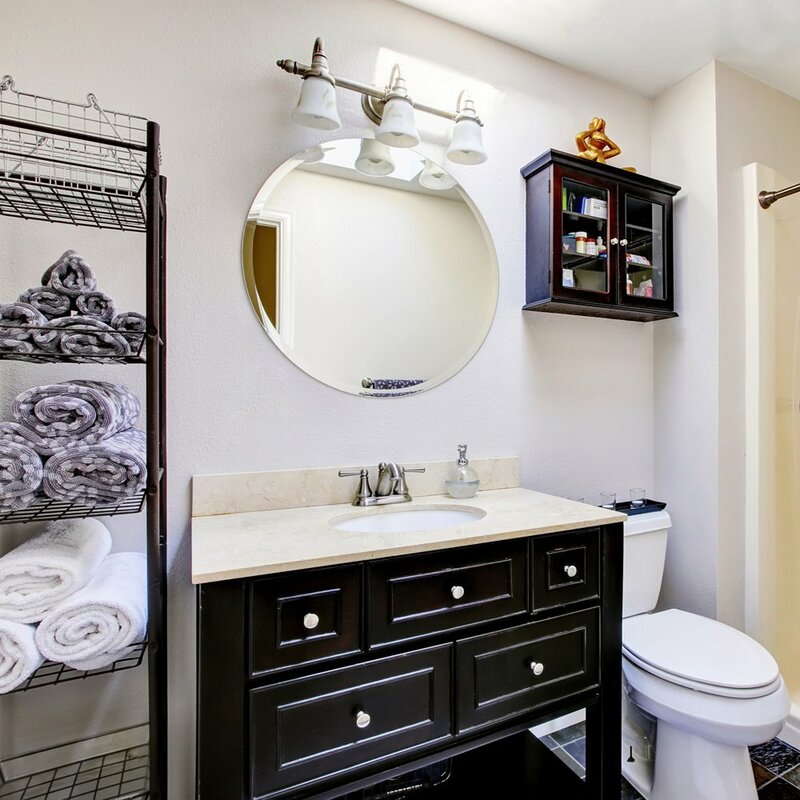 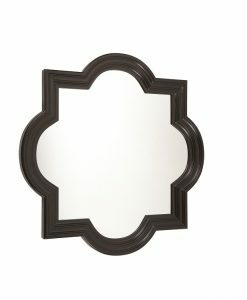 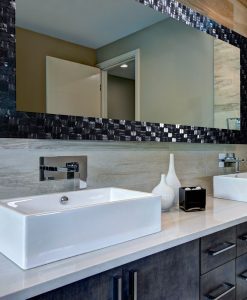 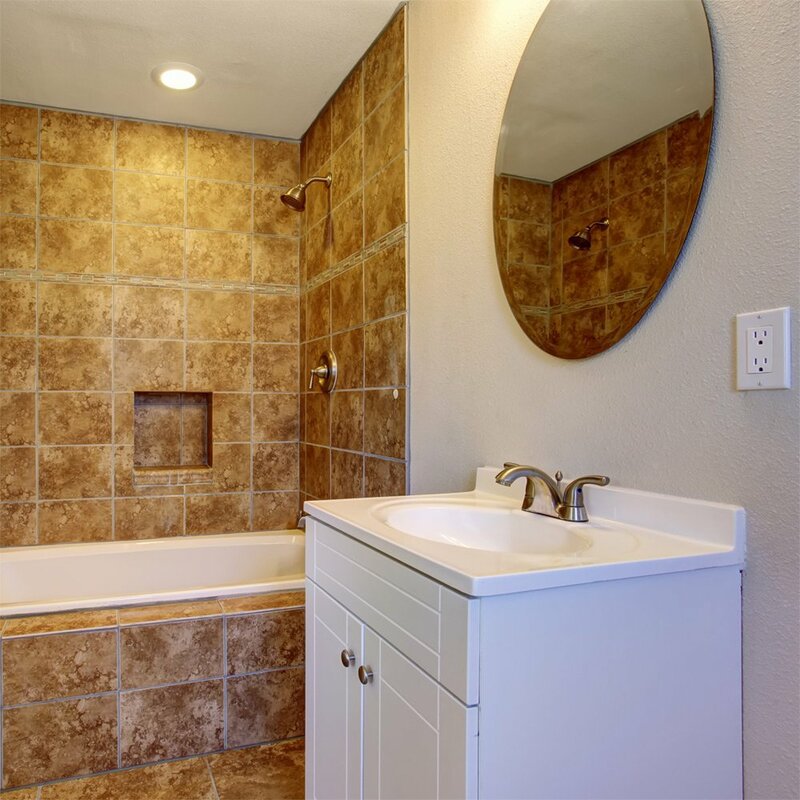 Bathroom décor need not be expensive anymore thanks to the Budget Round Bevel Edge Mirror. 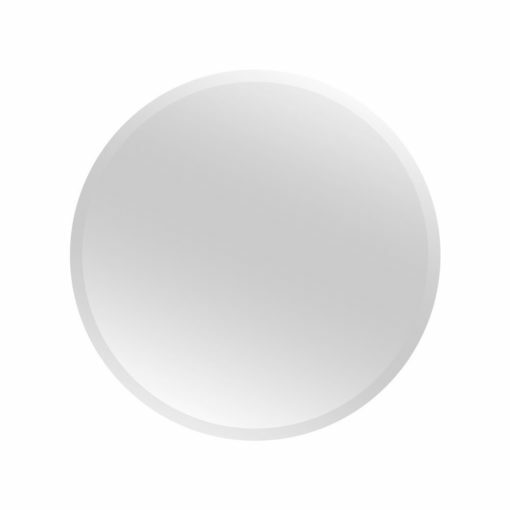 This simple and elegant mirror comes with an imported quality glass that is 5mm thick. 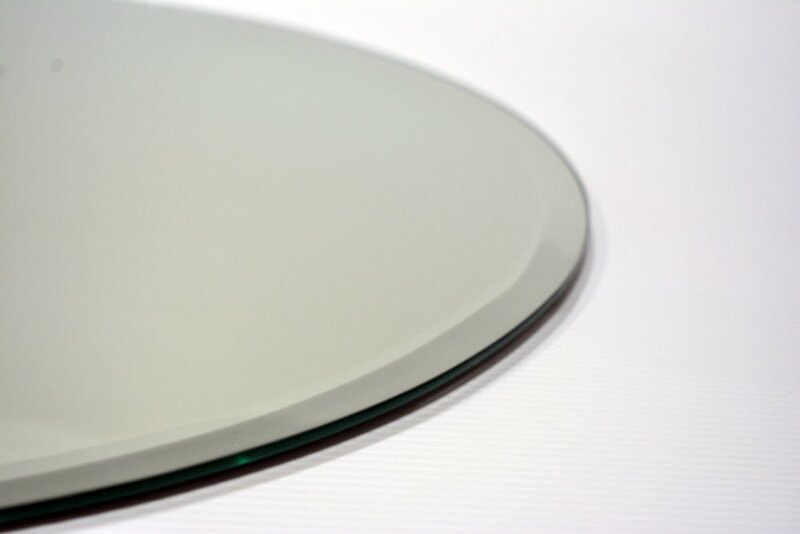 The vinyl backing of the glass not only provides a good support but also provides an excellent finish, while sealing it making it water resistant for use in bathrooms. 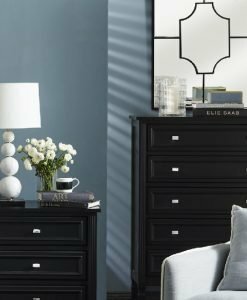 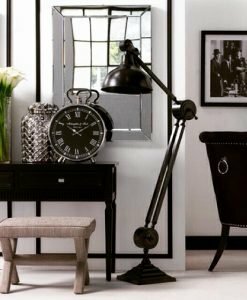 The bevelled edge of the mirror adds to its style factor. 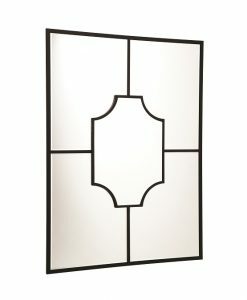 The mirror comes with metal hangers on the back that makes it easy to hang. 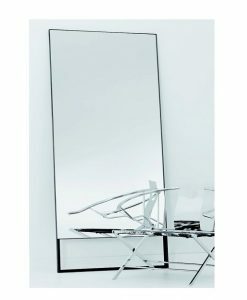 The mirror confirms to Australian Standard AS2208 and hence is of high quality. 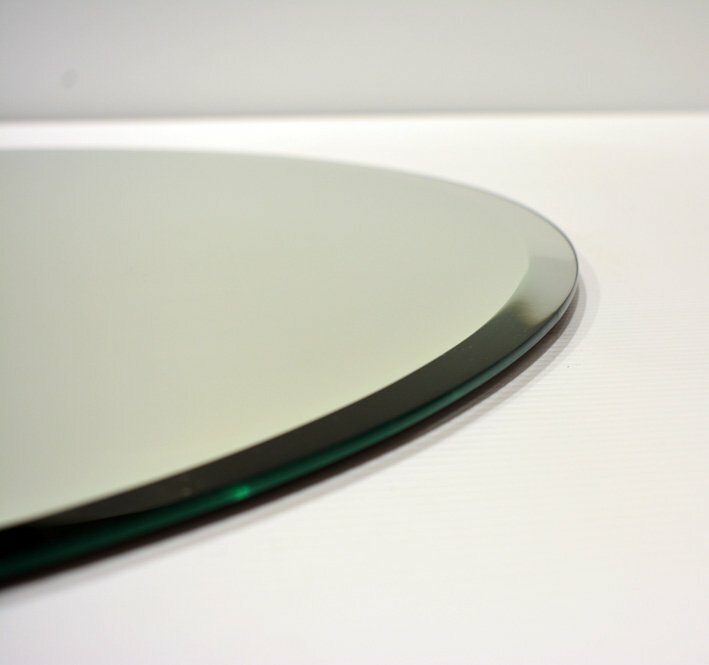 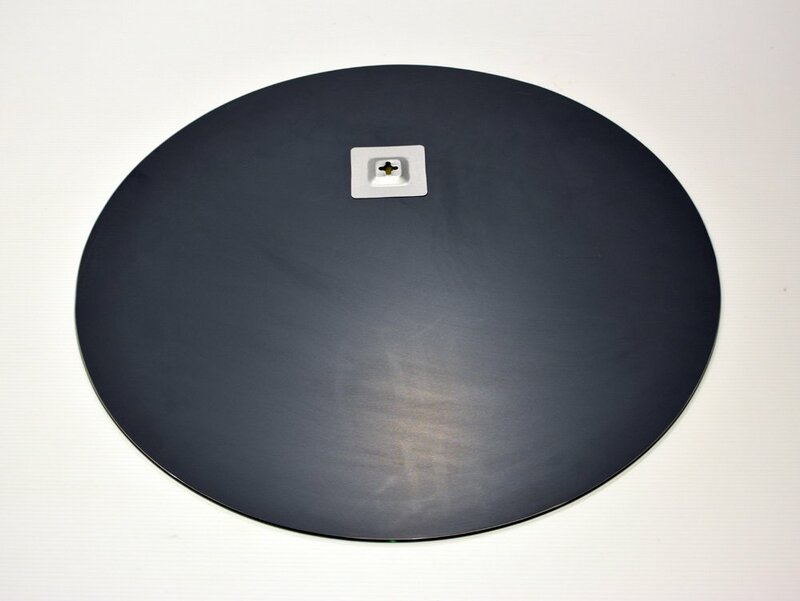 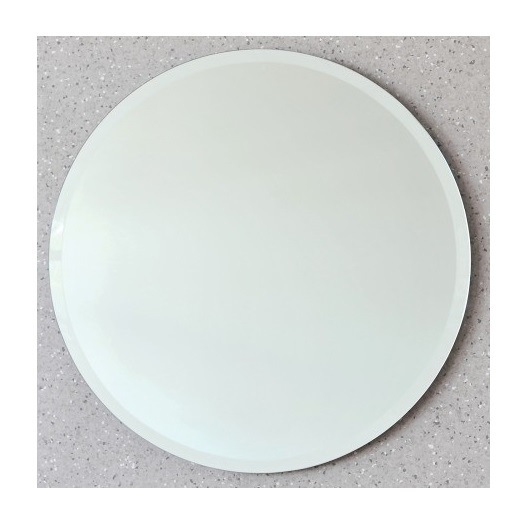 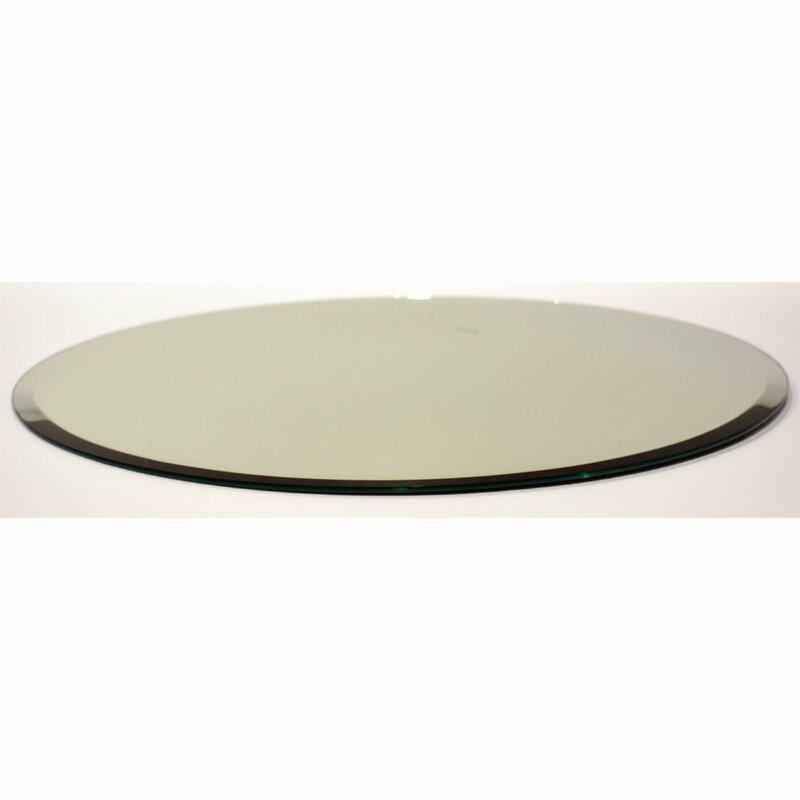 The Budget Round Bevel Edge Mirror comes in three sizes, – 500mm, 600mm, and 700mm. 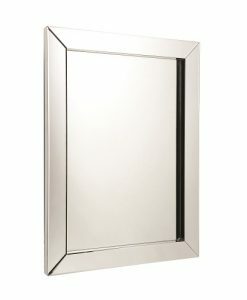 Thus, you have a wide range of selection from which you can pick the one that best suits your requirement. 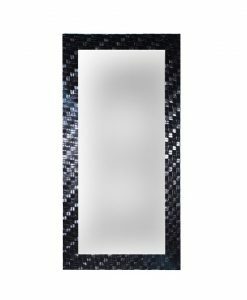 This is a multifunctional mirror and can be used as a home décor piece or functional one, depending on your need.